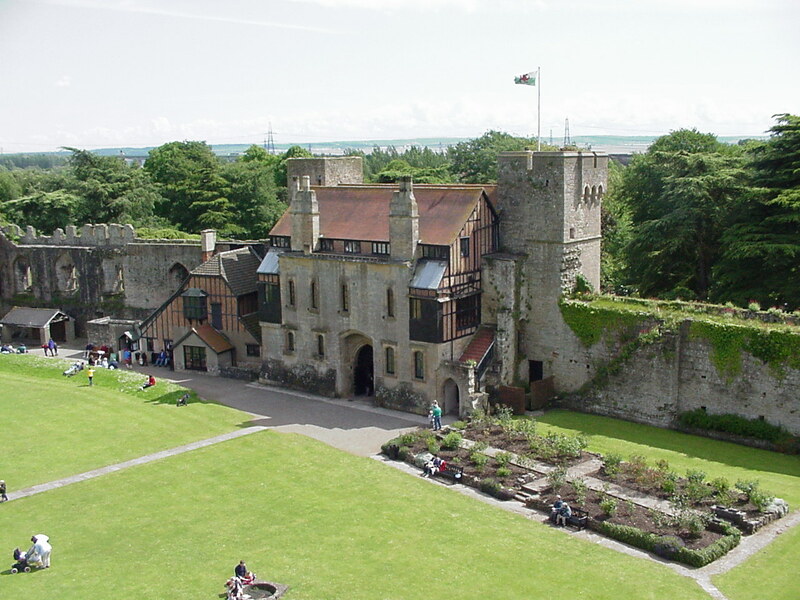 The Welsh Perry and Cider Festival enter its 12th year this May, when the festival is welcomed at Caldicot Castle, Wales for the first time. The event begins on Friday 24th May 2013 and runs all weekend, with live music and entertainment through 27th May 2013. The four day festival, which runs from Friday 24th May – Monday 27th May, will feature live music throughout, locally produced catering and a number of market stalls. A wide selection of entertainment will also be available, with Monday being a family orientated day with lots of medieval games and activities. Camping will be available on site over the weekend for both tents and campervans, allowing visitors to stay and enjoy the beautiful castle grounds and surroundings. Toilets and shower facilities will be available and breakfast will be served each morning. Camping tickets are available for only £30 per person for the weekend, including entry. Early bird tickets are also available for entry, starting from only £4 per day, saving more than 20% on on-the-door prices. All advance tickets can be bought in advance online via welshcider.fatsoma.com and are subject to a booking fee. More information on the festival is available at www.welshcider.co.uk.